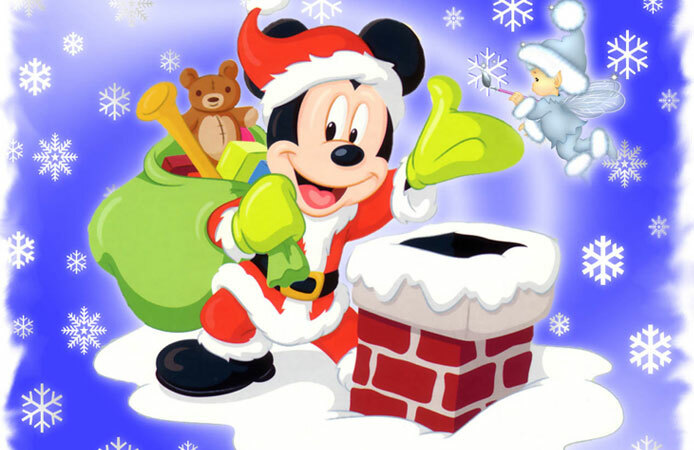 Christmas holidays are closing to come. 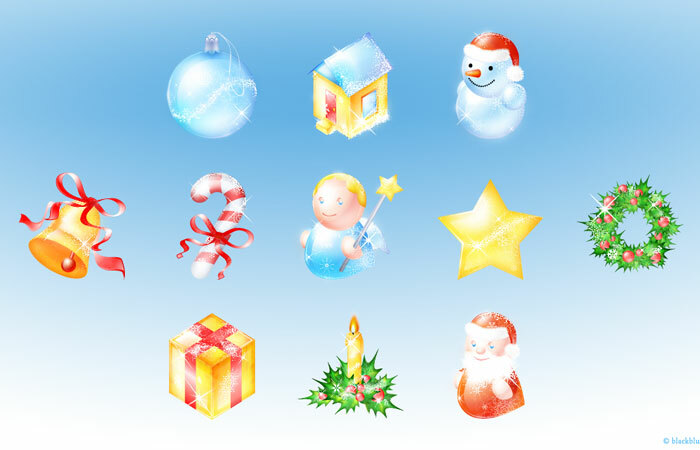 Christmas decoration starting to celebrate the Holy day all over the world. 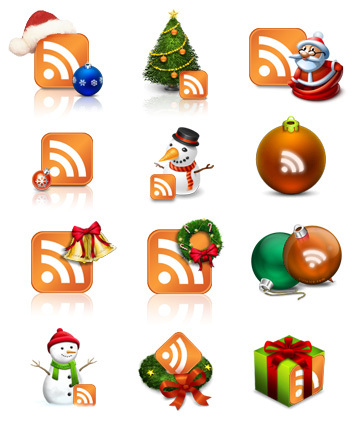 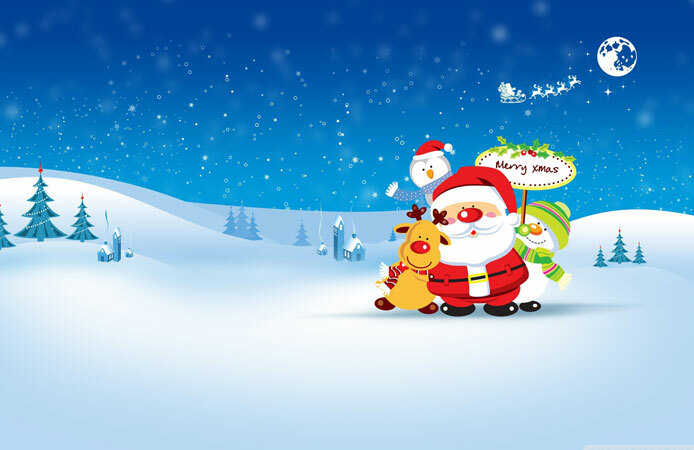 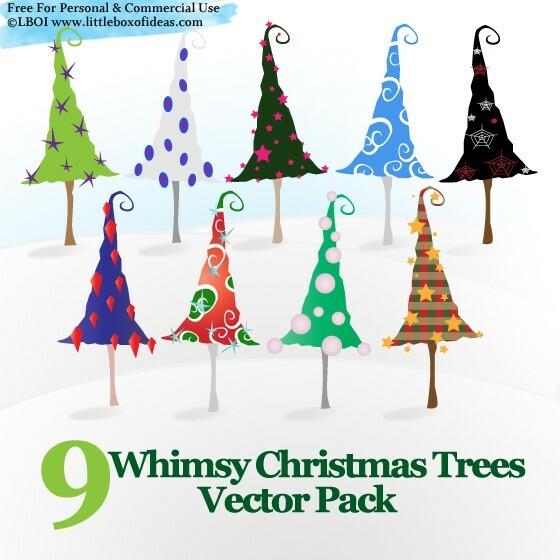 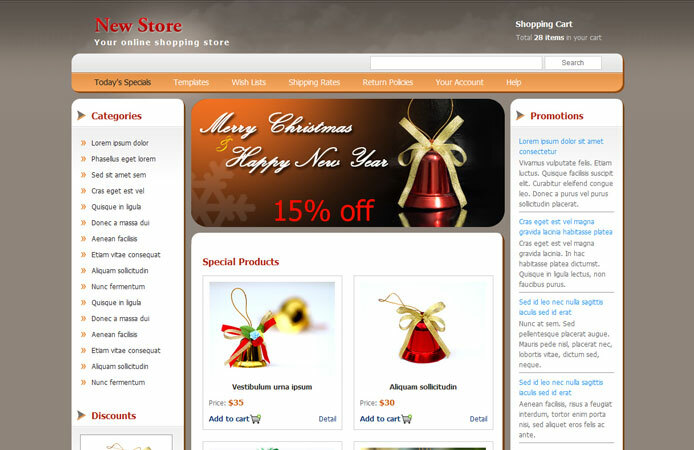 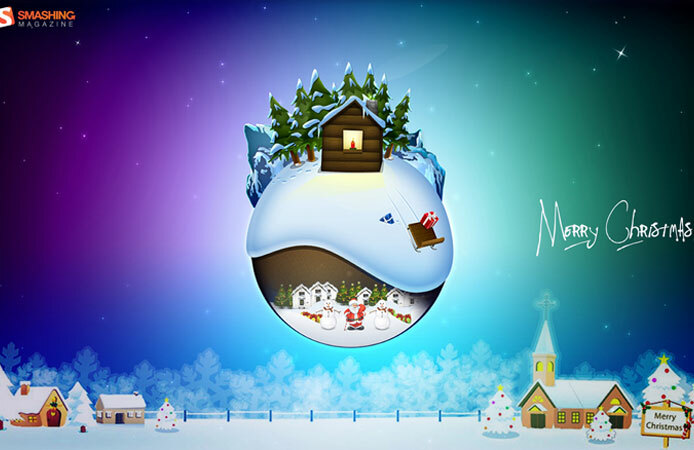 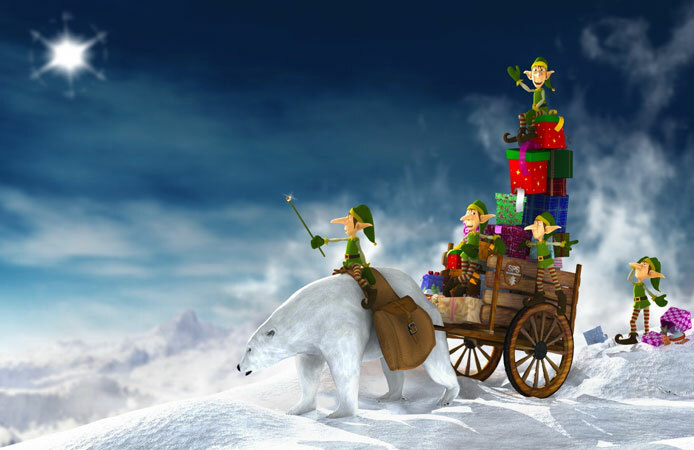 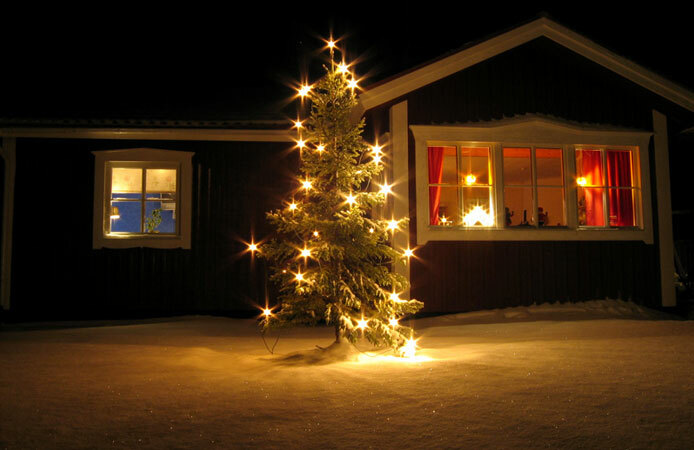 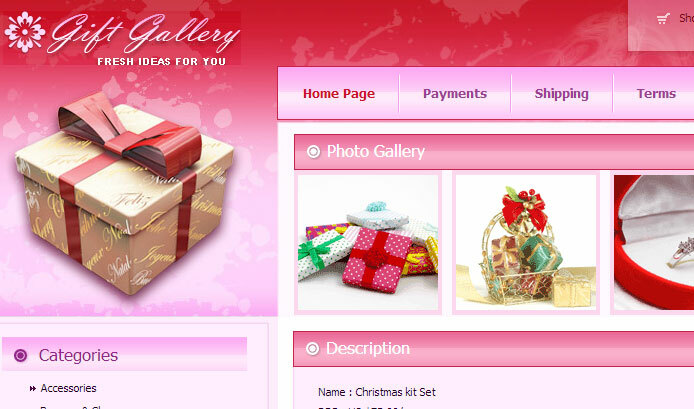 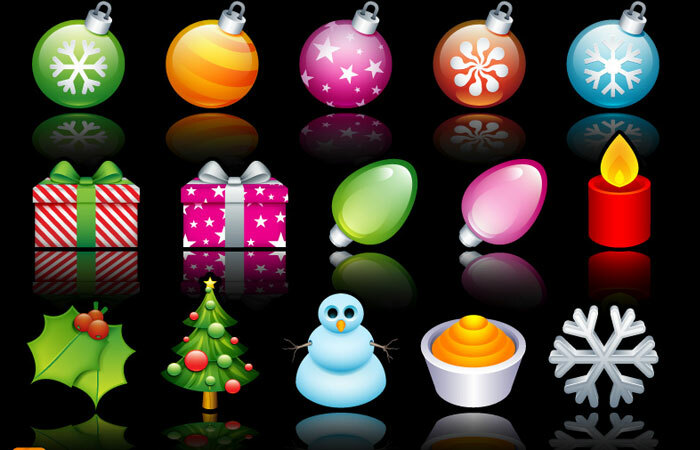 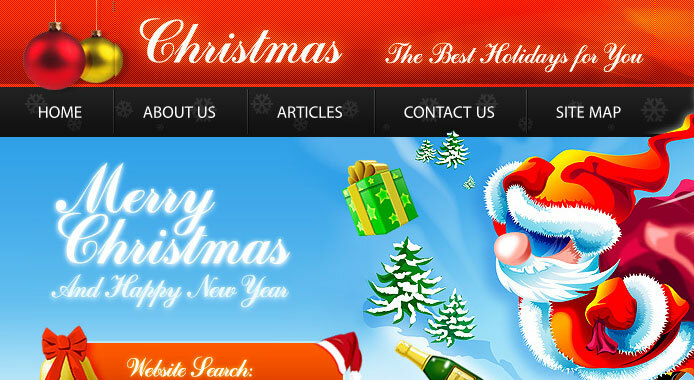 In web there are so many options to highlight your business for festive season. 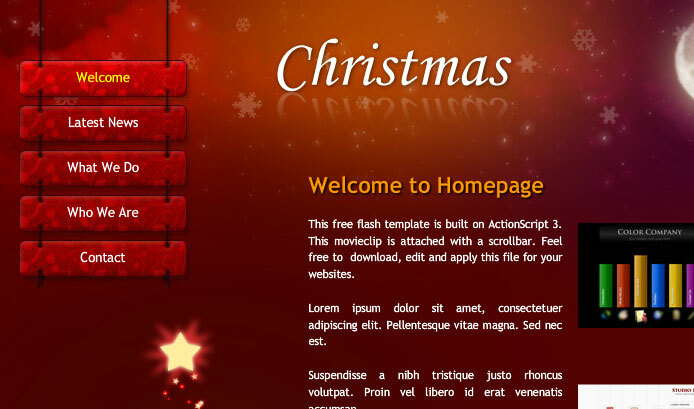 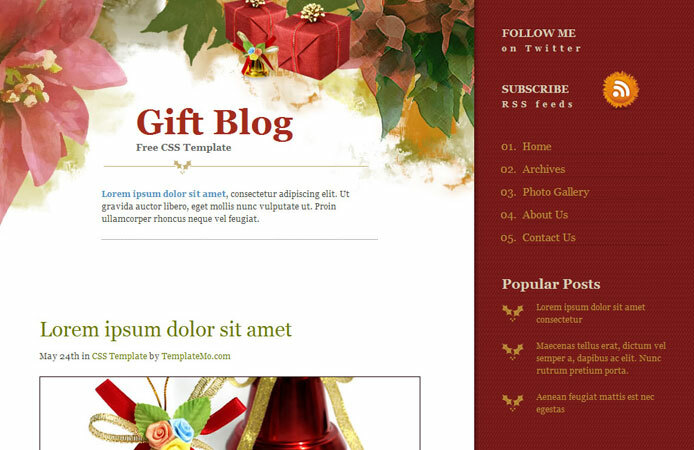 Today we present 15 Free Christmas Web Element and Website Template that boost your creativity to satisfy your client with high quality designs.